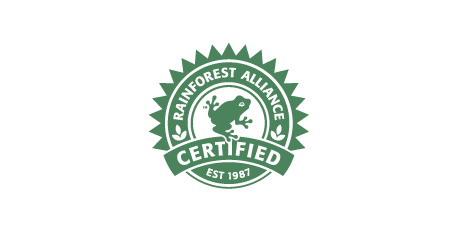 All Banasa’s farms are certified RFA. 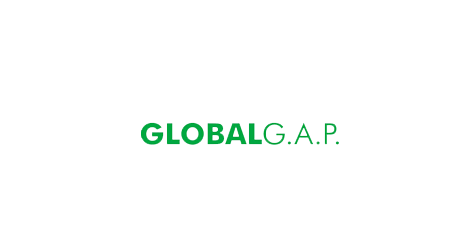 All Banasa’s farms are certified Global Gap. 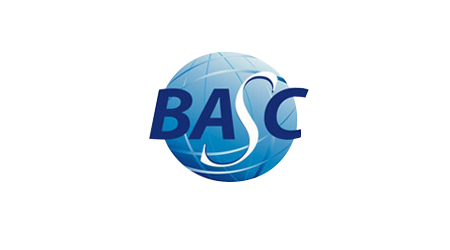 BASC Is a business-customs partnership created to promote safe international trade in cooperation with governments and international organizations. Corporate participants are expected to follow BASC’s security standards which are designed to improve their security practices and in the process deter contraband smugglers and terrorists from using their companies to introduce contraband and implements of terror in legitimate shipments.